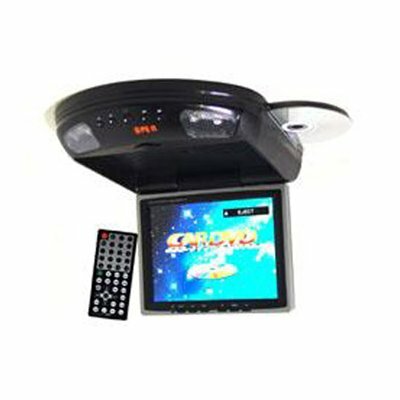 Successfully Added Roof Mount with DVD Player and TV, 8-inch (4:3) LCD, VGA Jack to your Shopping Cart. DVD/SVCD/VCD/CD/CD-R/CD-RM/MP3 compatible and ESP function. Viewable angle: 170 degree for up and down, 320 degree for left and right. This wholesale product features excellent design and represents the latest technology for this application.